When you imagine your dream home this is the land you would want it on! 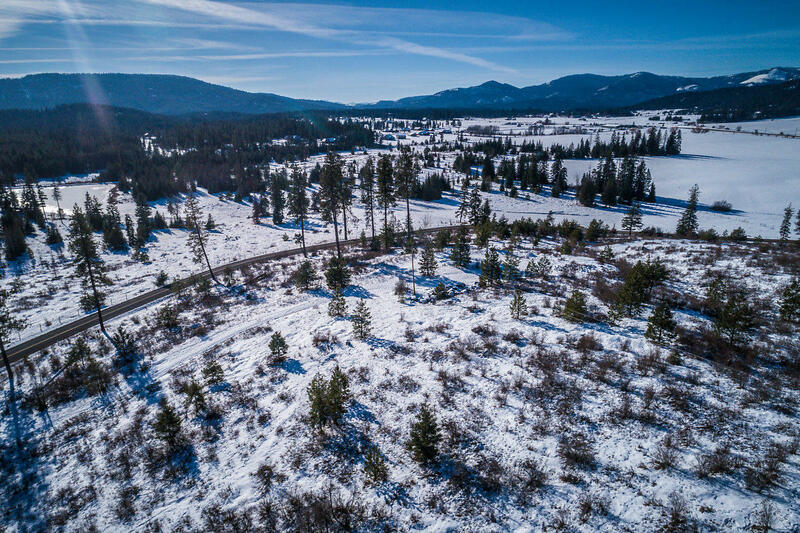 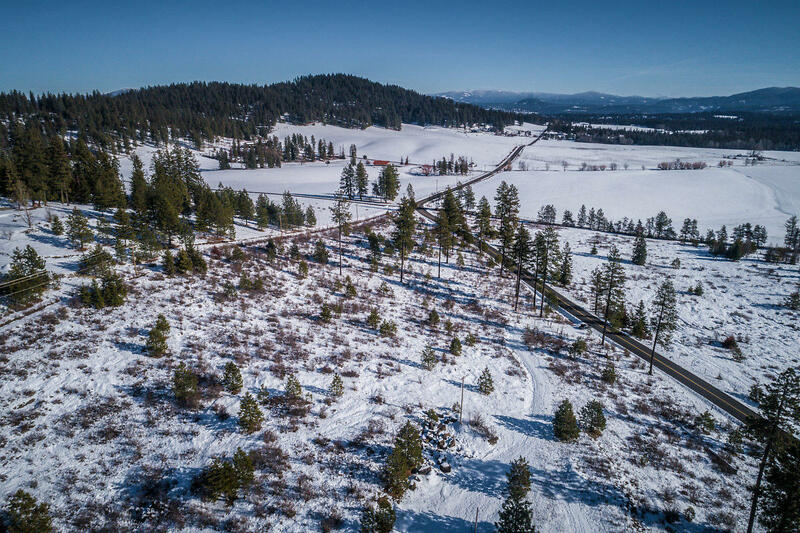 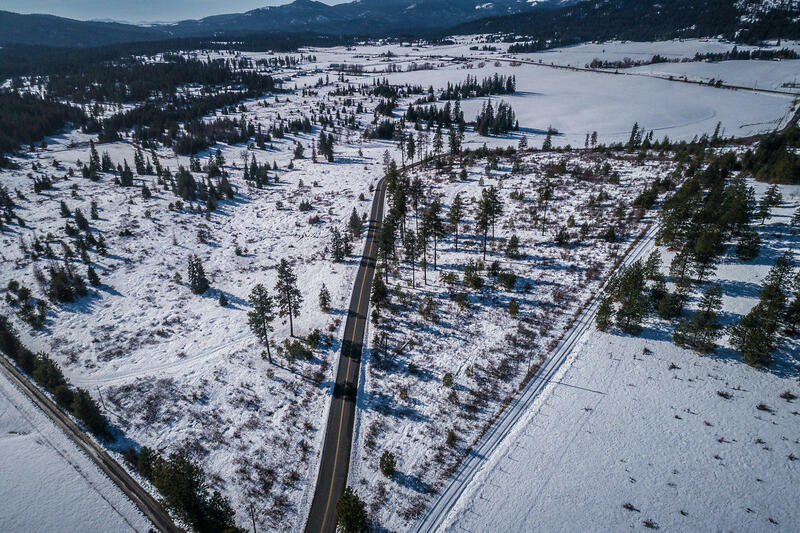 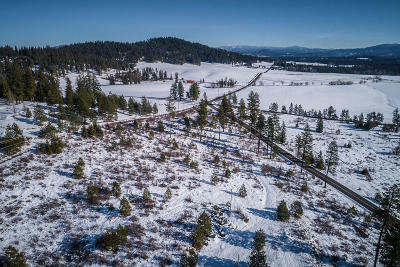 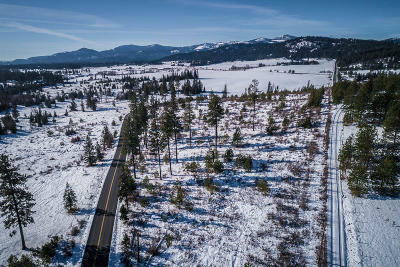 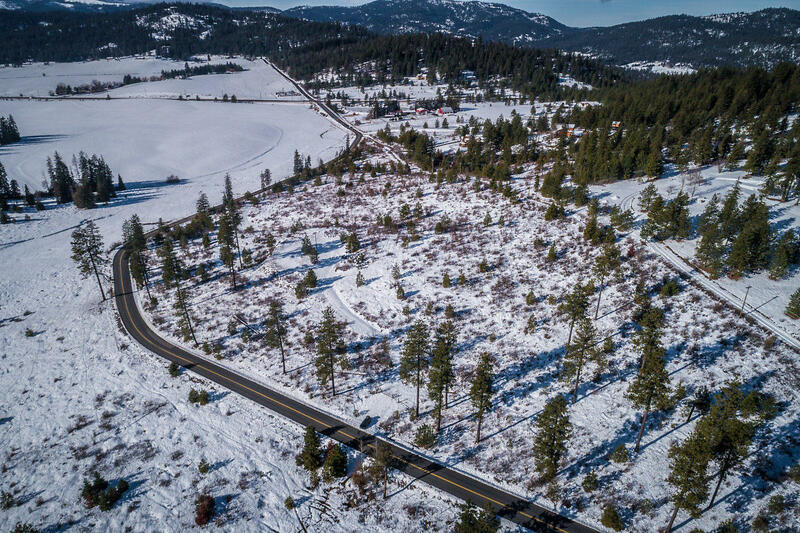 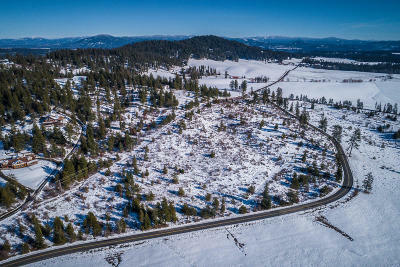 Country living yet 7 minutes to downtown Coeur d'Alene. 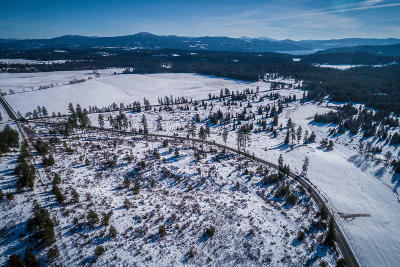 Over 5 gorgeous acres with amazing views overlooking Mica Flats. 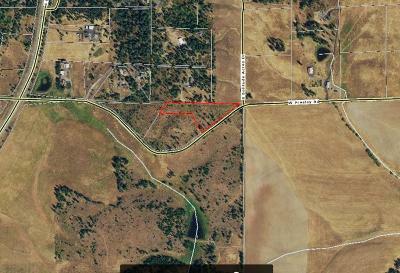 Paved county maintained road to your property. 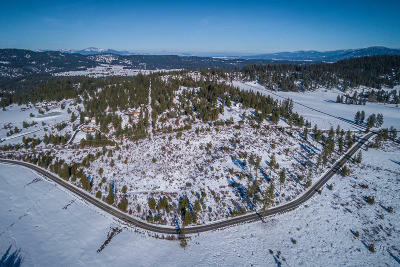 Land has been perc tested, survey completed, and has shared well and power on site. 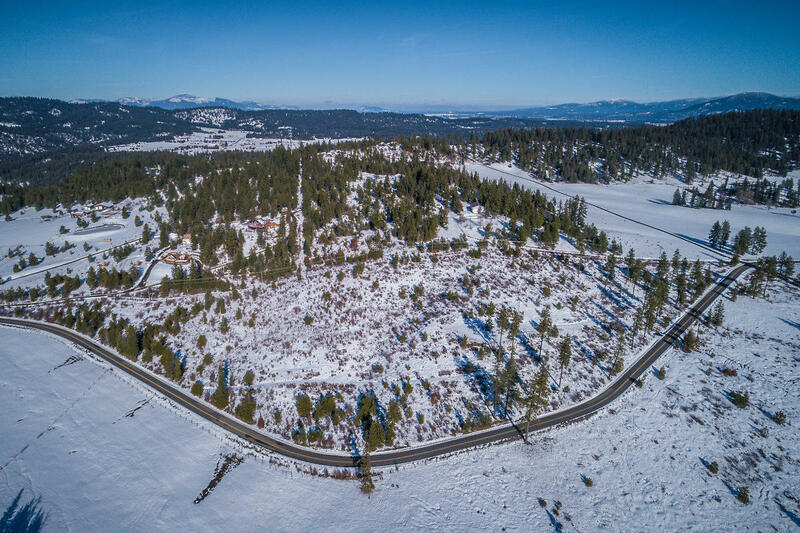 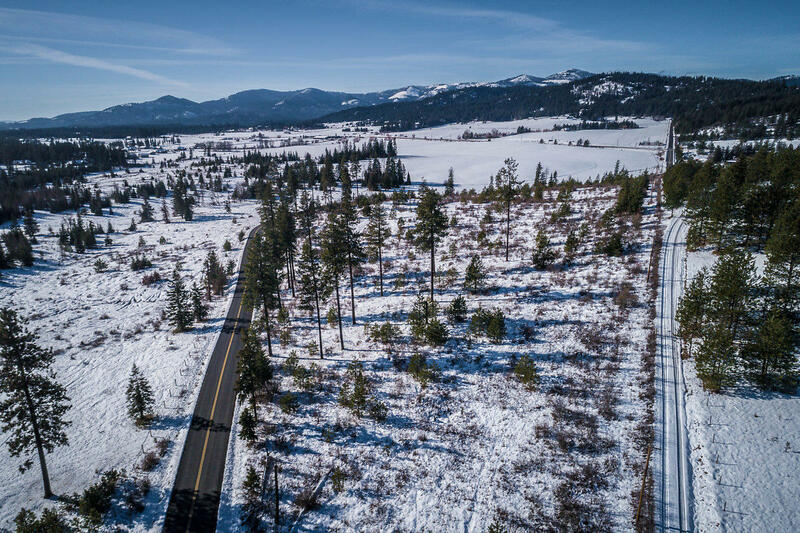 A short drive to public boat launch and access to lake Coeur d'Alene - Take advantage of this rare opportunity!